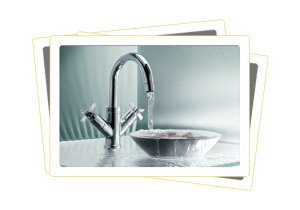 Emergency Plumbers Bristol are experts at drain repair and maintenance. A team of trained professionals that have mastered the art and it truly reflects in their workmanship. 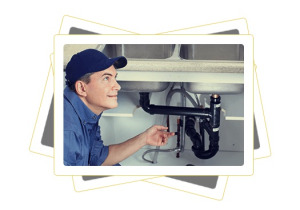 They also pride themselves in their speed, they specialise in emergency situations and respond to such occasions at a level that not many plumbers can match.